He has degrees from some of the most respected colleges and seminaries. He’s written some of the best-selling books of the past decade and appeared on thousands of radio and television programs across the country. 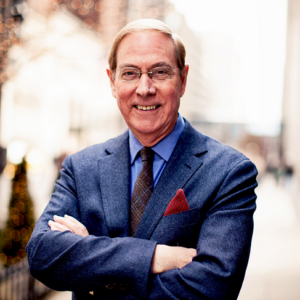 But Dr. Gary Chapman knows more than just a lot of scholarly theories and practical advice—he knows people. He knows how to relate to people, how to have fun and how to make people laugh. What does that mean for you? As a conference participant, you will have the benefit of one of the most experienced and educated biblical counselors teaching in a fun seminar setting where you’ll laugh as much as you learn. Chapman is a well-known marriage counselor and director of marriage seminars. He hosts a nationally syndicated radio program, A Love Language Minute, and a Saturday morning program, Building Relationships with Dr. Gary Chapman, that air on more than 400 stations. 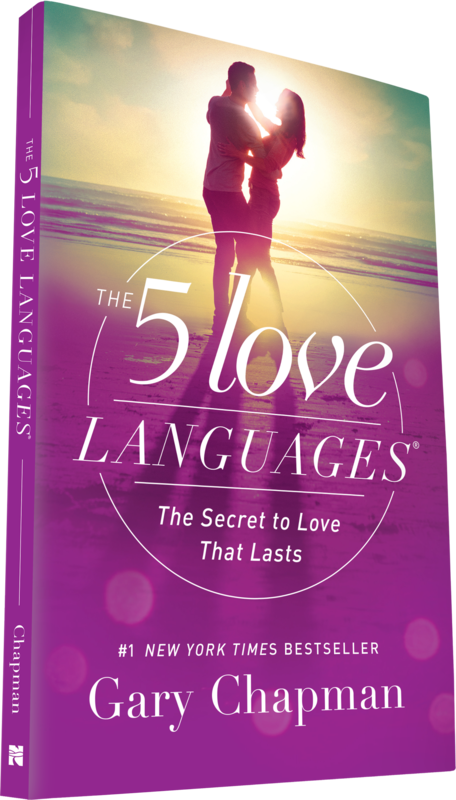 The 5 Love Languages, one of Chapman’s most popular titles, topped various bestseller charts for years. It has been published in 50 languages, sold more than ten million copies and is currently on the New York Times best-seller list. 2017 marks the 25th anniversary of The 5 Love Languages book. Chapman has been directly involved in real-life family counseling for more than 35 years. Dr. Chapman also serves as senior associate pastor at Calvary Baptist Church in Winston-Salem, North Carolina. Chapman is a graduate of Moody Bible Institute and holds B.A. and M.A. degrees in anthropology from Wheaton College and Wake Forest University, respectively. He has received M.R.E. and Ph.D. degrees from Southwestern Baptist Theological Seminary and taken postgraduate work at the University of North Carolina and Duke University. Chapman and his wife, Karolyn, have been married for more than 45 years and reside in Winston-Salem, N.C. The Chapmans have two grown children, Shelley and Derek. Speaking Topics: Marriage / The Five Love Languages / Family - Parenting / Extraordinary Grace / Many more! Dr Gary Chapman reveals the secrets of a successful relationship. from premiertv-owner on GodTube.